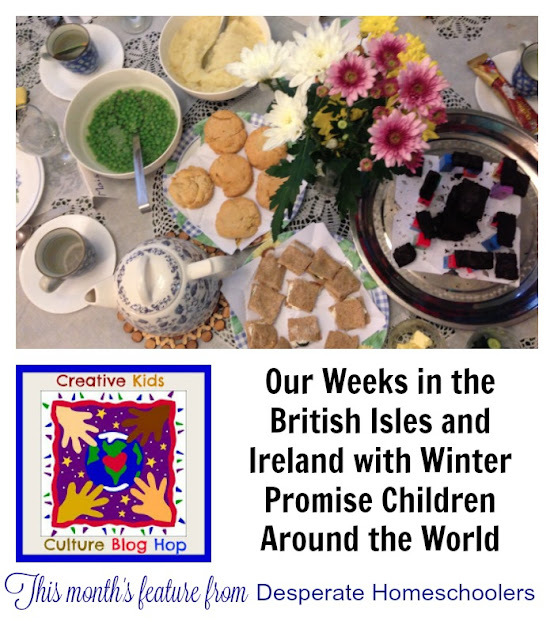 This month we’ll be learning about United Kingdom at home so I was thrilled to see this post on Our Weeks in the British Isles and Ireland with Winter Promise Children Around the World. We’ve got some cool ideas, and suggestions on books to read. Make sure you check her out!